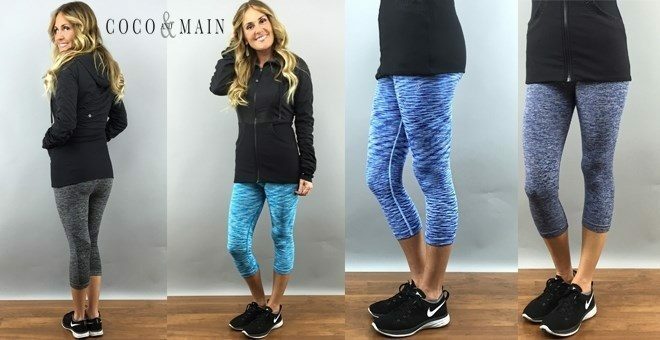 Designer Inspired Athletic Capri Only $16.99! You are here: Home / Great Deals / Designer Inspired Athletic Capri Only $16.99! These Capris are really cute! These Designer Inspired Athletic Capri for Only $16.99! have a print and color selection that is fantastic!